We are a quality-driven firm and make sure that our offerings are properly kept and processed. For this, we have installed all the in-house storage facility that helps us in meeting bulk and urgent requirements of the clients. 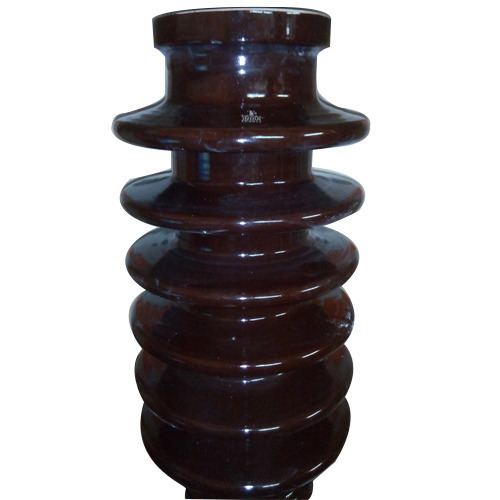 Highly praised for presenting high-grade quality 33 KV CT Transformer Bushing, we are a celebrated Supplier in the market.